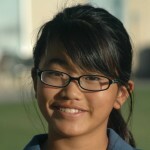 Crystal Wang, from Diamond Bar, California, is currently ranked #58 in the Rolex Rankings. 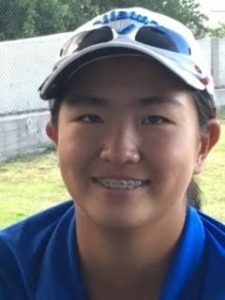 Crystal graduated from Diamond Bar High School in 2018 and is currently beginning her freshman year at the University of Illinois playing scholarship golf for the “Fighting Illini”. Jay became a Japan Golf Tour Champion when he won his first tour event, The Totoumi Hamamatsu Open in 2012. That victory moved him to 5th on the money list. Jay is an exempt player on the Japan Golf Tour and was the first EVER to go through all of the stage’s of Qualifying School and finish his rookie season better than 25th on the season’s Money List (Jay was 17th). Jay played for the University of New Mexico and was the team leader and was named to the NCAA All-American Team. As an amateur Jay played in the U.S. Amateur (Merion) and made it into the round of 16. 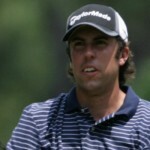 As a junior player, Jay was a Rolex All-American and he played his high school golf at Gahr High School, Cerritos, CA. Andrew Patipaksiri as a junior shot -17 (199) in a 3 day AJGA tournament as a sophomore. Andrew started his college career at the University of New Mexico where he stayed for one year before transferring to the University of California, Riverside. Andrew tied for 3rd in the 2009 Big West Conference Championship. 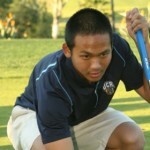 Andrew has a great golf swing and is working hard on his course management to improve his play for the 2010 season at UCR. In her first 1 1/2 year’s as a professional, Joy is an 8 time winner on The Arizona Cactus Tour and 2012 Winner of the CN Canadian Women’s Tour Championship. Joy was the number one player on the University of California, Irvine Women’s Golf Team and was named to the 2008/2009 Big West All-Conference Team. JT finished 2nd at the 2009 Golfweek Conference Challenge. As a junior, JT was a Rolex Junior All-American and was a 2008 US Girl’s Championship Qualifier. Kristen, a 5 time Rolex Junior Rolex Junior All-American and a USGA Champion (USGA Girl’s 2007), was the number #1 ranked player in the United States and the #1 women’s recruit for 2011. 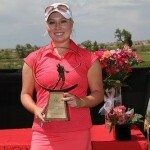 Kristen played in 2 US Open’s and has an accumulated record of 6-0-0 in 2 Junior Solheim Cup appearance’s. Kristen graduated from Sunny Hills High School, Fullerton, CA. Kristen was recruited and signed with USC. She played the fall season and then dropped from school at the end of the semester and turned professional. 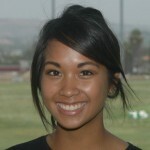 Lalita was also a Rolex Junior All-American and a two time winner of the Orange County California Player of the Year award. Lalita play’s for the University of California, Irvine and led the NCAA in par 3 scoring average with an average of 2.93 stroke’s for the 2009/2010 season. Lalita is a superior short game player with the emphasis on controlling her golf ball by being “SUPER” straight. Mi Jeong Jeon, the 28 year old Japan LPGA Tour star finished the 2010 season with earnings of $1,113,320.00 increasing her 6 year career earnings to $6,878,003.00. Mi Jeong has won 16 times in her 6 years on the JLPGA and won 3 times in 2010. The talented JLPGA led the tour in putting in 2007, 2009 and finished third in 2010. 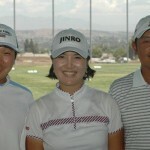 Mi Jeong is currently ranked 14th on the Rolex Women’s World Rankings and we can look forward to Mi Jeong having a major influence on women’s golf in 2012. As a junior, Rory was ranked #1 in 2006 and was a 2 time Rolex Junior All-American. Rory had 7 top 10 finishes out of 8 AJGA tournament during his junior career. As an amateur, Rory was ranked #2 by AmateurGolf.com. Rory played 2 year’s at USC where he set a record 62 and established the single lowest round ever by a USC player and was an NCAA All-American. Rory turned professional after his sophomore year. Rory qualified and played on the Asian and The Challenge Tour (European Tour) during the 2009 season. Rory has always been considered as one of the hardest working player’s in the country. Ryan Carter is your typical over-achiever who works very hard on his golf game. While in college at Fresno State University (Ryan played with Nick Watney), Ryan was named co-freshman of the year while be named Fresno State Scholar Athlete as well as a WAC Scholar Athlete. As a senior, Ryan was named an NCAA Scholastic All-American. Ryan is now a professional and plays on the Canadian and The Tar Heel Tour in the Carolina’s. Ryan is a true lover of the game of golf with his enthusiasm and work ethic. At the George Pinnell Golf Academy a primary objective is to identify and develop young players who may have a desire to play golf at an elite level. Therefore we put an emphasis on player development starting at a young age. For the younger youths we want to emphasize that playing golf should be fun, so our teaching is based on having fun while still learning the skill sets that are required to play at the elite level’s. 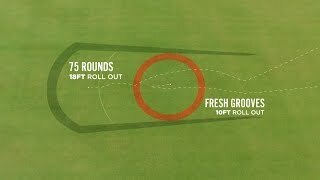 When we think a player is ready, we introduce them and their parent’s to tournament golf. If the youngster perform’s well at the local level, then we introduce them to the AJGA (American Junior Golf Association) where they can play against players at a national level. If they are successful and want to continue to compete, we help them and counsel them towards playing golf at the collegiate level. Katherine “The Kat” Muzi has played in 3 AJGA event’s and has been involved in a playoff for the championship in two of the event’s. 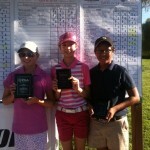 Katherine was Player of the Year on the SCPGA and has won numerous championships on the Southern California Junior Tour. Katherine is ranked in the top 10 of her graduating class of 2018 and is sure to have a bright future. Elizabeth is currently the number 1 ranked girl in the Nation in the class of 2018 and is ranked in the top 10 overall. 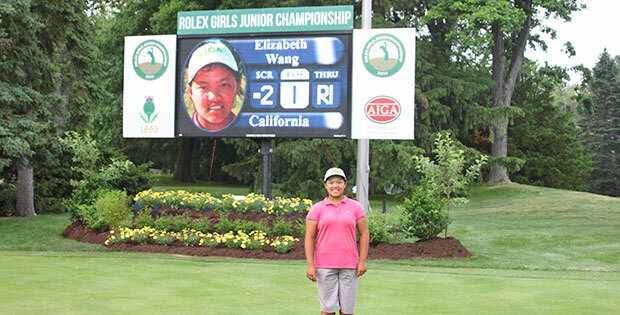 Elizabeth won the 2014 Girls Rolex Championship, placed 6th in the Rolex Tournament of Champions, finished 6th in the 2014 Yani Tseng Championship and was on the winning West team in the 2014 Wyndham Cup.